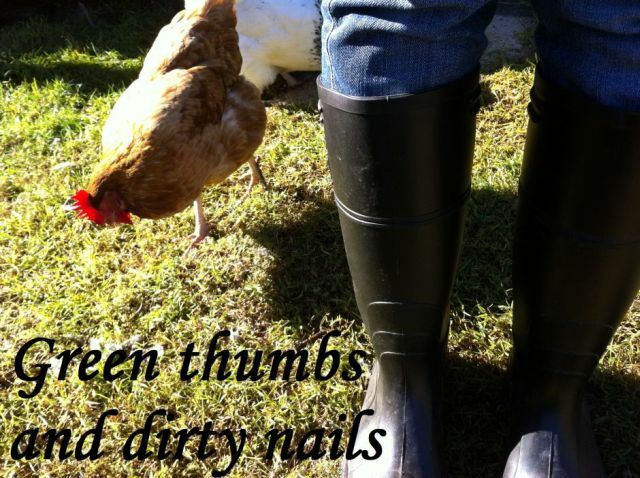 Green thumbs and dirty nails...: The Fitzroy Inn. A very special "thank you" to 'the lovely Paul and Maria, who welcomed us all with such heartfelt hospitality, and made the day simply perfect. If you are ever passing through the Southern Highlands, I would definitely recommend visiting this place.